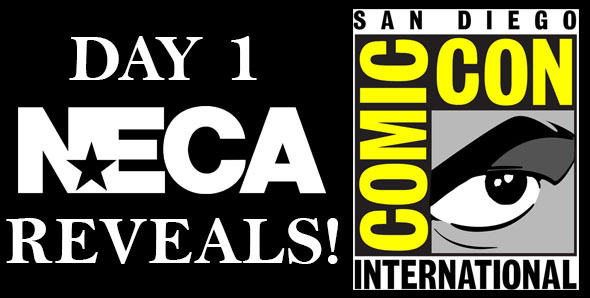 New Announcements from San Diego Comic-Con 2014! Preview night at Comic-Con doesn’t start for another few hours, but it’s just too hard to wait! 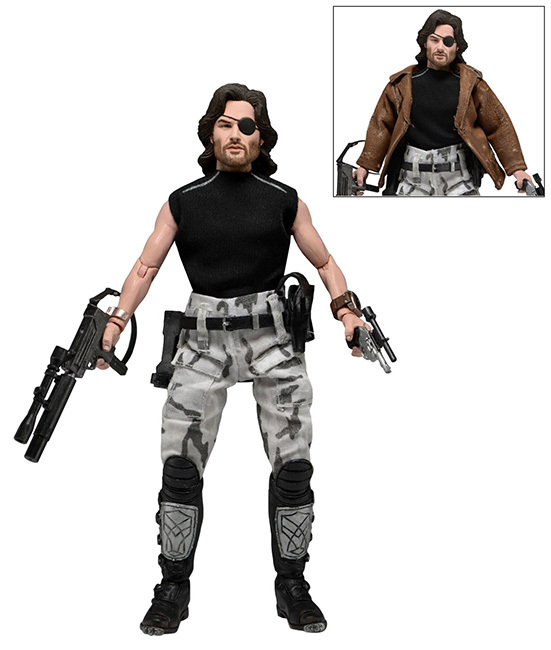 Check out some of the brand new figures coming your way soon — or swing by booth #3145 and see them for yourself! Both series will be available in October. For the full details, check out the individual assortment pages! Stay tuned for more from SDCC 2014 – here and on Facebook and Twitter! 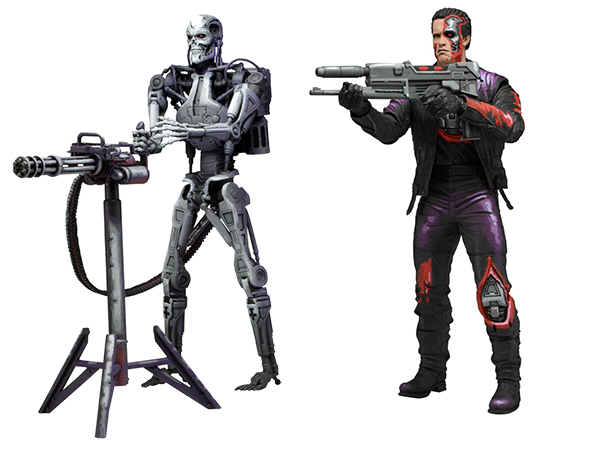 Toys R Us Exclusive Robocop vs Terminator Endoskeleton 2-Pack! 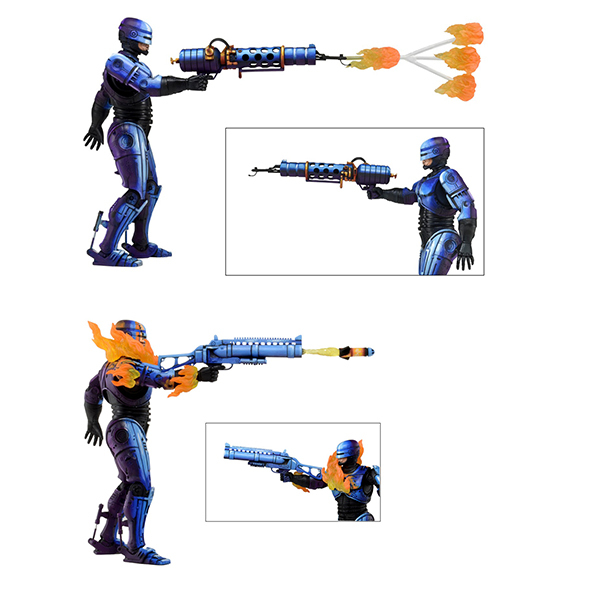 Toy Fair 2013 – RoboCop ED-209 Deluxe Figure Revealed!